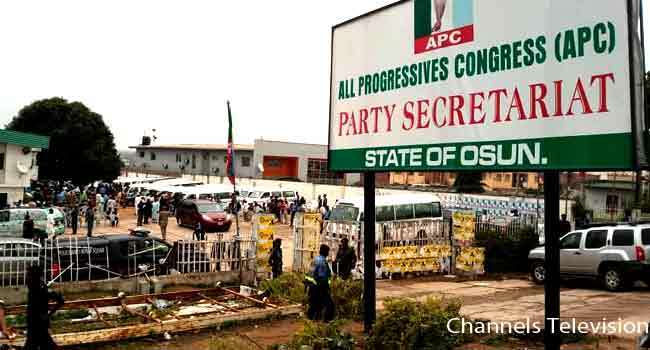 The All Progressives Congress (APC) is holding its primary election to produce a candidate for the governorship election in Osun State. A total of 17 aspirants are participating in the exercise taking place in the 332 wards across all the local government areas of the state. 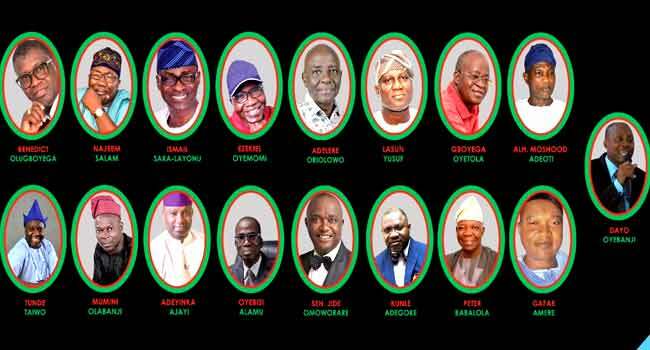 Some of the aspirants include the Deputy Speaker of the House of Representatives, Lasun Yusuff, and Speaker of the Osun State House of Assembly, Dr Najeem Salam. Also participating are Chief of Staff to the Governor, Gboyega Oyetola, as well as Ezekiel Oyemomi, Saka Layonu, Abdulgafar Amere, and Kunle Adegoke, among others. However, Senator Babajide Omoworare, the Secretary to the Osun State Government, Moshood Adeoti, as well as the Chairman of Local Government Service Commission, Peter Babalola, have pulled out of the exercise. 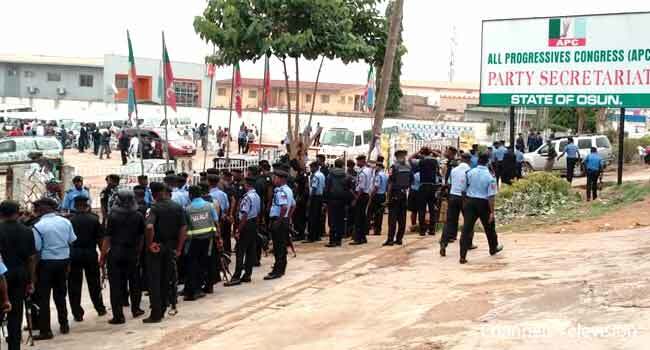 The primary began on Friday morning with the distribution of sensitive materials to officials amid tight security at the APC secretariat in Osogbo, the state capital. APC national leadership had constituted an electoral committee chaired by Zamfara State Governor, Abdul’Aziz Yari, with a charge to conduct a free and fair primary that would be accepted by party members in the state. The Independent National Electoral Commission (INEC) had also fixed September 22 to conduct the poll that would produce a successor for Mr Rauf Aregbesola who has been governor since November 2010.